Everybody has a desire to look and feel good about themselves, teeth whitening is one of the simplest and easiest option is to get started. Many dental practices described it as their “MOST WANTED” makeover service and people can’t help but smile afterwards with their “new” look. It makes other people more inquisitive as to what is different about them. Their Big (Wedding) Day – Most people want to capture and treasure their wedding day inside beautiful pictures with happy smiles, forever. Looking for better career opportunities in their lives where their smile portrays a warm welcoming and confident image to others. Wanting youthful looks – we all love to look and feel young all the time. “Think about how special a smile is. Smiling costs nothing, but has the power to enrich all who receive it. A smile brings inspiration to the discouraged, cheer to the sad and warmth to the troubled. It creates goodwill and a feeling of friendship. Teeth whitening fact or fiction? It is not true that Teeth Whitening damages teeth. It is also not true that yellow teeth are healthier than whiter teeth. 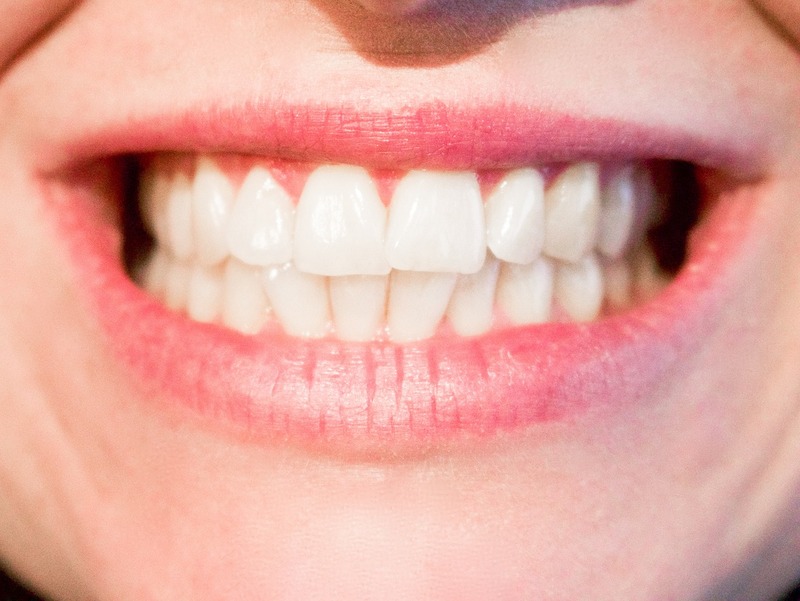 How can I ensure my teeth look white? What foods and activities should I avoid? You can maintain the colour of your teeth by using whitening toothpastes to help avoid teeth staining. If you are looking for a brighter smile, consider safe professional teeth whitening treatments. Definitely avoid using domestic bleach or any acid containing products to whiten your teeth. Consider having your teeth cleaned professionally by dental hygienists. Teeth whitening can be a highly effective way of lightening the natural colour of your teeth without damaging their structure. Whitening toothpastes may improve the colour by removing only the surface stains on the teeth, but this lightening is only temporary. Professional Teeth Whitening is an extremely versatile way of making your natural teeth look brighter without causing them any harm. It can be carried out in a number of ways depending on the nature and intensity of discolouration. The ‘active ingredient’ in the gel is usually hydrogen peroxide. As it is broken down, oxygen gets inside the enamel of the teeth and dissolves the discoloured pigments, thereby, making the teeth look overall lighter. What are the Teeth Whitening options available to me? The best part about this type of teeth whitening is that you are in control and it is tailor-made to suit your daily routine or lifestyle. Daytime gels are available which are used for only 30 to 90 minutes once a day. If you would prefer, you can have the night gel which has to be used overnight for a minimum of 5-6 hours. The procedure involves making tailor-made soft and comfortable ‘whitening trays’ that are user-friendly. They fit snugly over your teeth. A very small amount (dot-sized) of whitening gel is placed inside the trays. You’ll be shown by your dentist how to do this. Most dental practices recommend that you come back to the practice after a couple of weeks wearing your whitening trays. This ensures that your whitening is progressing well and that there is no sensitivity. When you come back for this appointment we will check to see how white your teeth have become compared to when you started. How long should I wear the home whitening trays for? This depends on the amount of lightening that you desire and the original colour of your teeth. If your teeth are quite dark or very yellow / grey / tetracycline stained it will take longer to lighten the teeth. For how long to wear the trays, depends on the product and concentration of whitening gel recommended to you by us, keeping in mind your personal circumstances. Some products require only overnight wear while others require daytime wear. In general, the darker your teeth, the longer it takes to lighten them. It is important for you to know that different techniques will suit different types of discolouration and that there is no hard and fast rule for how long it would take for teeth to lighten with a technique.